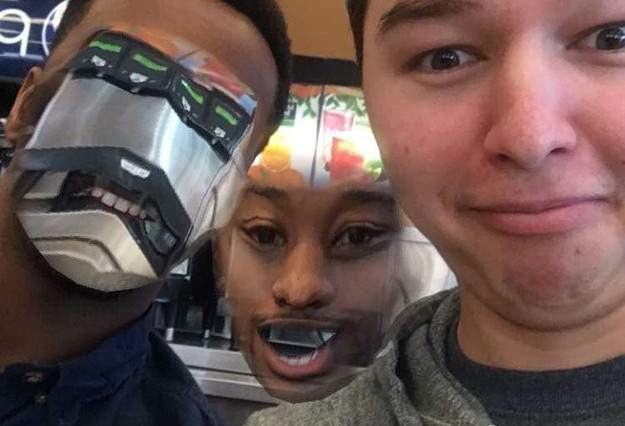 The photo sharing app Snapchat added a new face-swapping feature with its latest update, which allows users to pose selfies of swapped faces – but you already knew that. 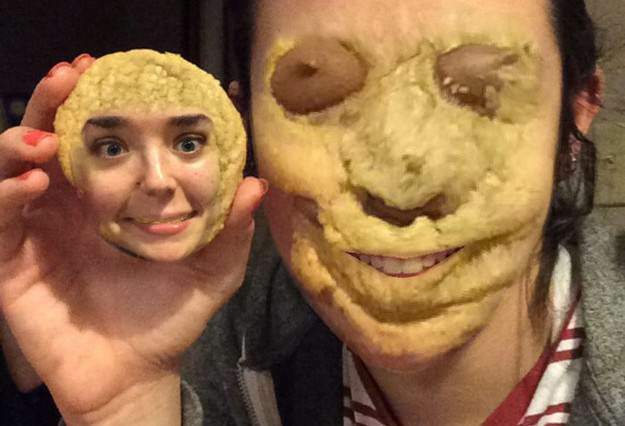 Unfortunately, the app’s designers had no idea of the sheer terror they were about to unleash on the world. 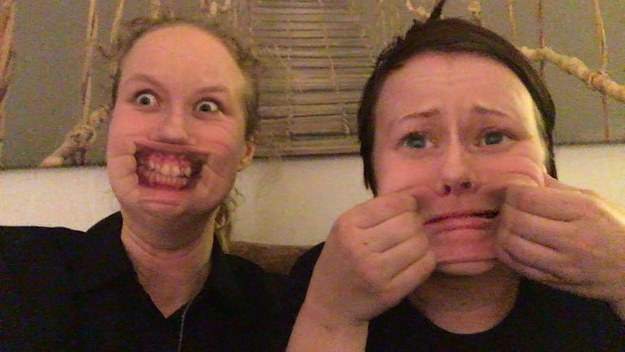 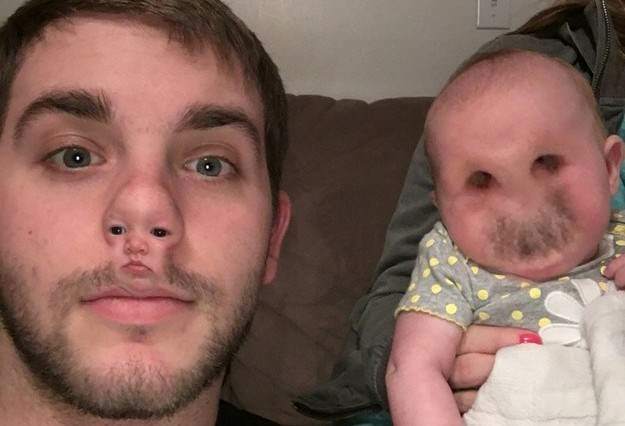 Crafty users have been testing the limits of the update by swapping faces with their pets or even inanimate objects and some of the results are quite impressive, if not horrifying. 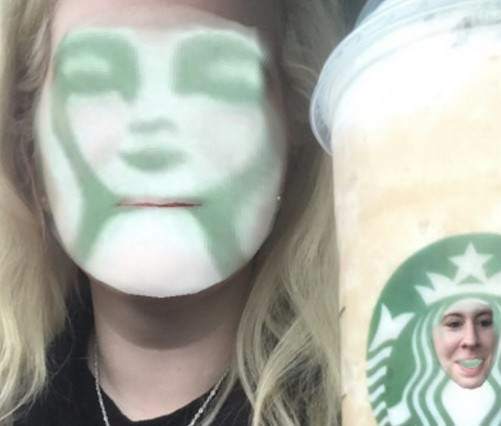 Here’s a selection of the finest the internet has to offer. 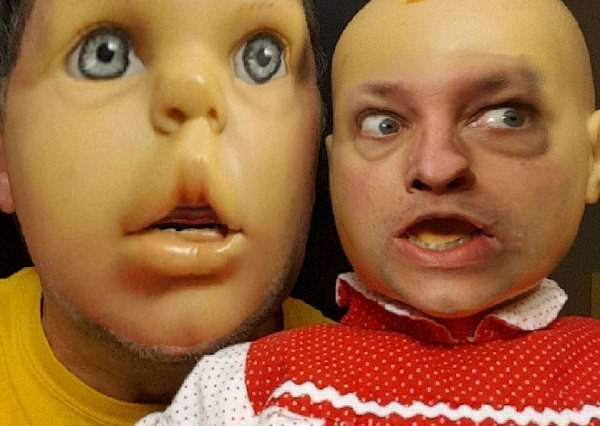 After seeing these creepy pics why not add us on Snapchat at ‘uniladsnap’, we won’t send you anything weird… we promise.